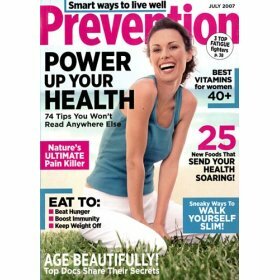 Click here to visit the Rewards Gold site and fill out the form/take a quick survey to request a free subscription to Prevention Magazine. Hurry because these always go quick. i love prevention. great articles for those with a health minded focus!